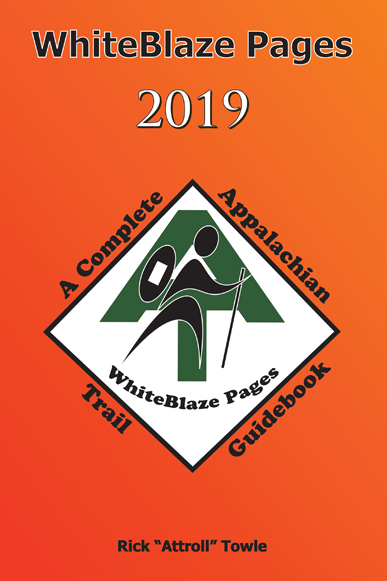 Purging my 2018 edition of WhiteBlaze Pages. I don't know how long I will keep them up for this price. Priced at $0.50 plus shipping. Dog Transportation and Kenneling for thru hiker in the GSMNP. Pickup and Drop off in Hot Springs and NOC. Vet Services available upon request. Mild Grooming available. AC and Heated Kennels. Please visit www.crabtreeretrievers.com for more information. Yahoo, they're open for the 2018 season. I just received an email from a family that just got hit with a scam that I wanted to make everyone aware of. Here is a portion of the email. 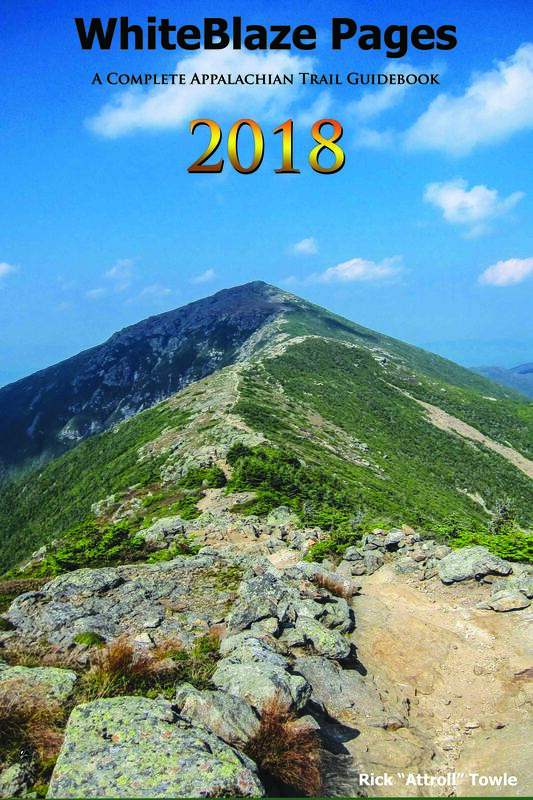 I am the father of a thru hiker that just completed the AT this month. Our family just got hit by a scam we believe involves AT hikers that anyone on the trail or planning to be on the trail should be aware of. There is a scam ring on social media watching those who complete the trail, and, if they can determine who their elderly relatives are (also through social media), they attempt to pull off the 'Grandma Scam'. They contact the grandparents posing as the hiker saying they've been in an accident, need money, not to tell their parents - and elderly grandparents fall for it, and send money to the scammers using numbers from untraceable Target or similar gift or bank cards - typically around $2,000-$4,000 worth. It is a masterful scam- they know their families and know their grand kid just completed the trail and are on the way back home etc. The scammers string of phone numbers are landlines from NY State. We think all hikers (current and future) should alert their families of this scam. Collegiate Loop: a Kook's Planning.